For Removal of Cut Waste Conveyed into Containers. 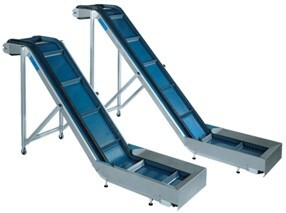 Email us for more information on the Busch Waste Conveyor Model KF110 Today! Or view more available options in the pdf product brochure below.